We know that making big decisions about your child’s education is difficult, and we recognize that reviews from other parents can be very useful. We encourage you to get in touch with us if you’d like to be introduced to one of our parents to ask them questions directly. 99% of parents agree that their child recieves a high quality education. Did you know? 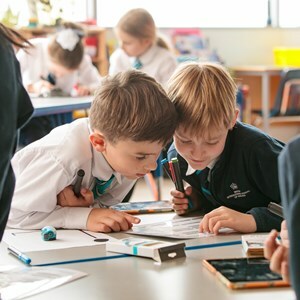 We won the 2018 British International School Award for Outstanding Initiative Leading to Creativity in Learning. 99% of parents agree that their child feels safe at school. 98% of parents agree that high quality teachers teach their child. Did you know? 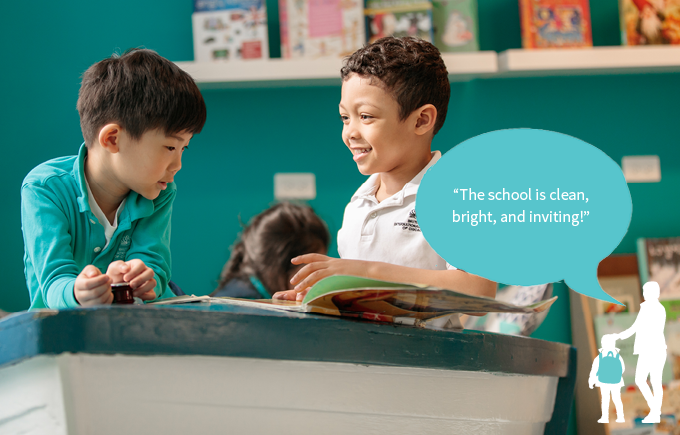 We are the first school in the world to earn concurrent accreditation by the Council of International Schools, International Primary Curriculum, and International Early Years Schools. 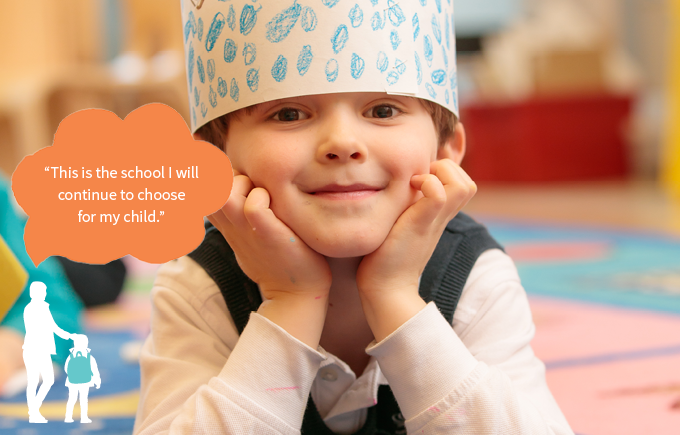 97% of parents would recommend our school. 94% of parents agree that their child is developing social skills at school. Did you know? We are the first and only school to create part of the floating wetlands on North Branch Canal. 96% of parents are satisfied with school facilities. 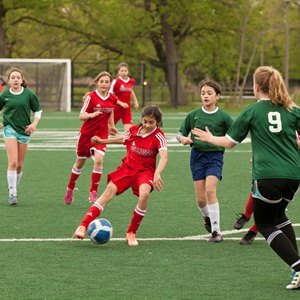 “It is not only a wonderful school but a place where my two daughters love to go to every day. Each term there is a topic focus, and my girls come home excited to share their learning. Our teachers create an environment where students can take risks and be ambitious. 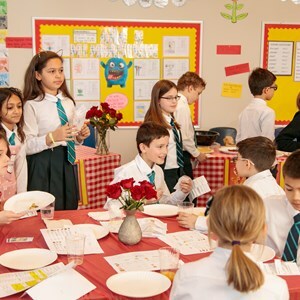 We feel lucky to be a part of an international school that is diverse, innovative, and welcoming.” - Angel S.
“I would like to express deep gratitude for the terrific environment of learning and community. We have three children and have been part of the school community for three years. We've seen our eldest (Year 2) thrive both academically and socially. The curriculum and faculty are the best in the world. The dynamic range of learning at such an early age is driving curiosity and growth in our children that we had never envisioned. Sincerest thanks for the programming and faculty who delivers the opportunity to learn!” - Keith P.
“There is an energy and vitality in this school that can be seen and felt from the moment the children enter the school early in the morning to the moment they come bounding out the doorways at the close of the day. There is a very strong sense of community that bonds students and families together and continually supports and nurtures the learning going on each day." - Lauren N.
“In 2011, when my husband and I were searching for the perfect school for our son, we decided that one thing was really important to us. It was that the school educates our son as a global citizen. 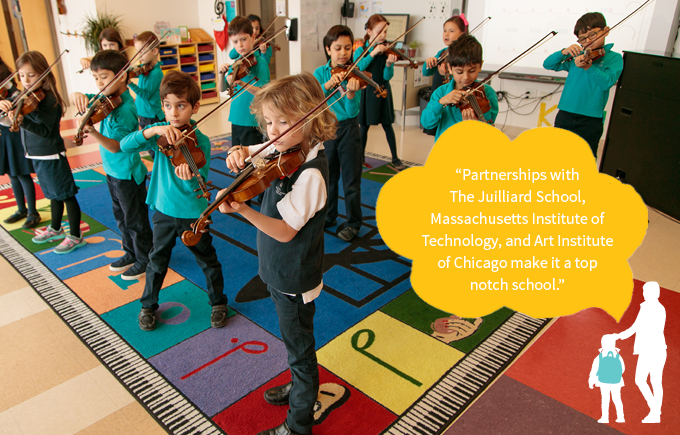 BISC Lincoln Park is truly an international school that models global considerations and thinking. Currently, the study body represents over 40 different countries, and these children are all friends who see and are exposed to, first hand, the myriad customs, dress, and cultural identities of their classmates. I see my son thinking and acting as a global citizen every day. This is an organic benefit of being in class and being friends with children from so many different countries and cultures. He has not learned his global citizenry from lectures but rather from studying in a true international environment.” - Victoria Y. "One of the primary reasons we have stayed since Nursery is the daily dedication to and genuine care for our son shown by the teachers and staff. Not only do they spend countless hours learning, developing, and teaching the curriculum, but they also make a concerted effort to ensure all children are happy, safe, and secure." 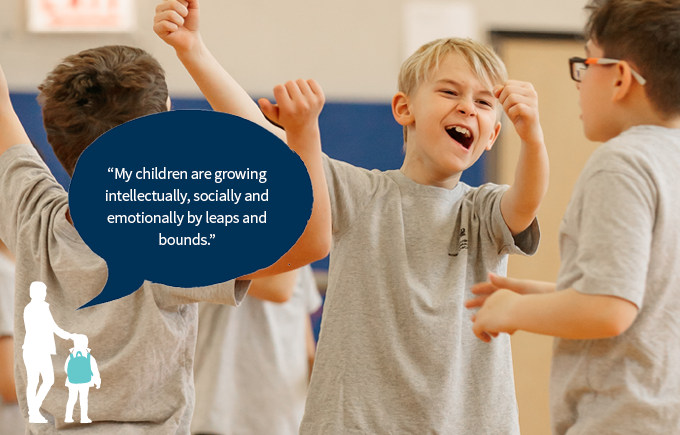 - Kelley G.
"Among the reasons why I am enthusiastic about our son attending the school is that it gears everything towards the child’s specific skills. An example of personalization is that the booklets assigned for daily read at home from Reception to Year 3 are of different levels for every child, geared to challenge them without frustration or excess. Teachers treat Math homework throughout the elementary school in the same way. 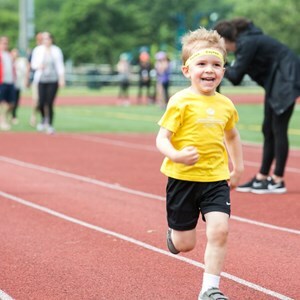 The school enables children to grow at the right pace for the individual while keeping the curriculum rigorous and eliminating excessive pressure." - Michele G.